We’re heading swiftly into summer, and no matter whether you’re here in Cary, NC, or just about anywhere else, it’s predicted to be a scorcher. Air Secure is an owner-operated business with more than 55 years of combined experience between our partners. Service is a word we take very seriously at Air Secure, Inc! 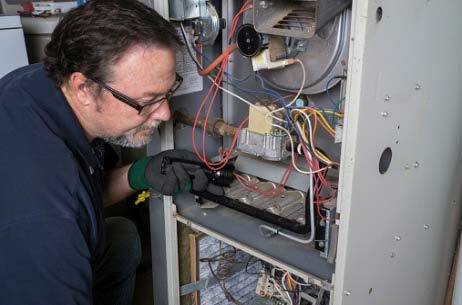 Our goal is for you to be 100% satisfied with every service or installation we provide for you and your family. Free Estimates. We service all makes and models. We work with all Brands & Manufacturers. Need a more efficient system? Call us today for a FREE Estimate! It’s not the heat it’s the humidity, treats the whole house. Removes up to 85% of particulates .03 microns. Makes air visible, solves comfort & efficiency problems. 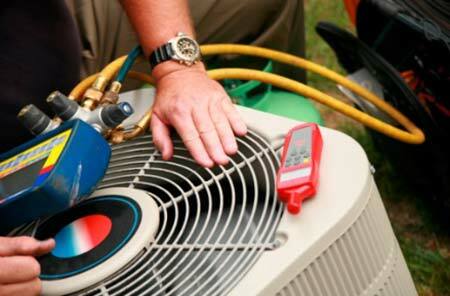 Looking for a specialized heating and cooling service provider?